The end of May is approaching and the first set of Patreon rewards will be tallied on May 31st. 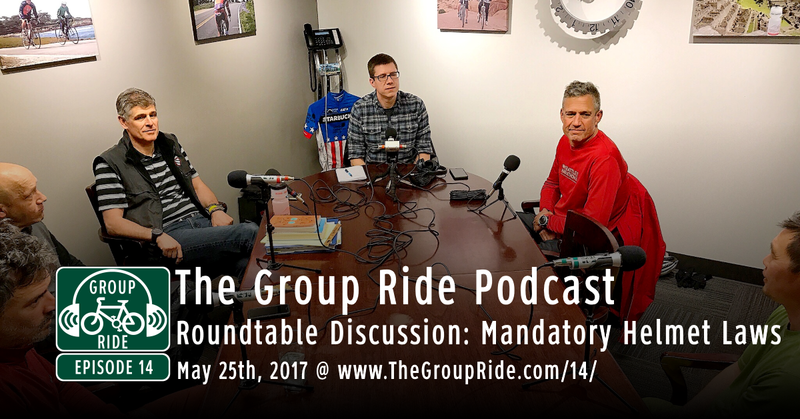 If you are looking to score some Group Ride Podcast swag, make sure you’re contribution is in before the end of the month. 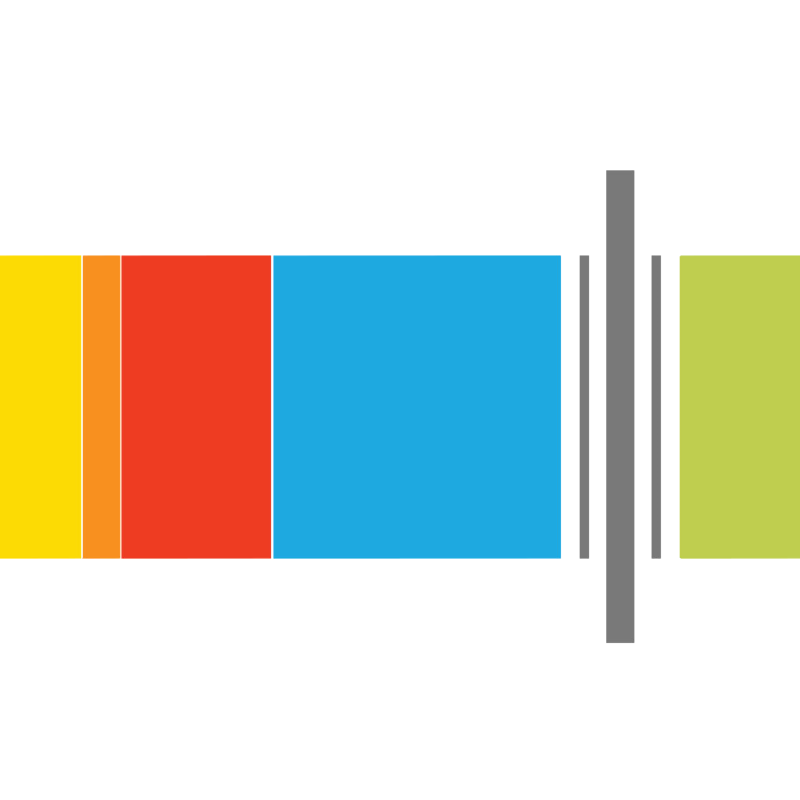 Between May 19th and June 21st, listeners of The Group Ride Podcast are invited to show off the beauty of cycling in the Pacific Northwest on Twitter and Instagram for a chance to win a pair of weekend passes to The Gigantic Bicycle Festival in Snoqualmie Washington, August 18th-20th 2017. It’s easy to enter, just post your favorite Pacific Northwest cycling photo to Twitter or Instagram and mention @TheGroupRidePod with the hashtag #IBikePNW. Each week I will be randomly selecting a winner who will receive a pair of weekend passes to The Gigantic Bicycle Festival. For full details on how to enter, go to TheGroupRide.com/IBikePNW. Previous story Let’s see your #IBikePNW pictures from this weekend!